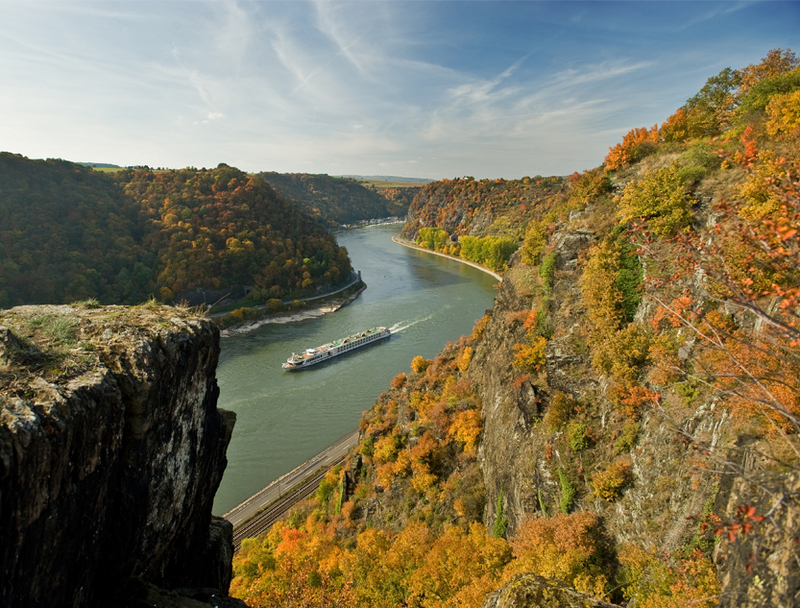 The Upper Middle Rhine Valley is one of the largest and oldest cultural landscapes in Europe and is the epitome of Rhine Romanticism. 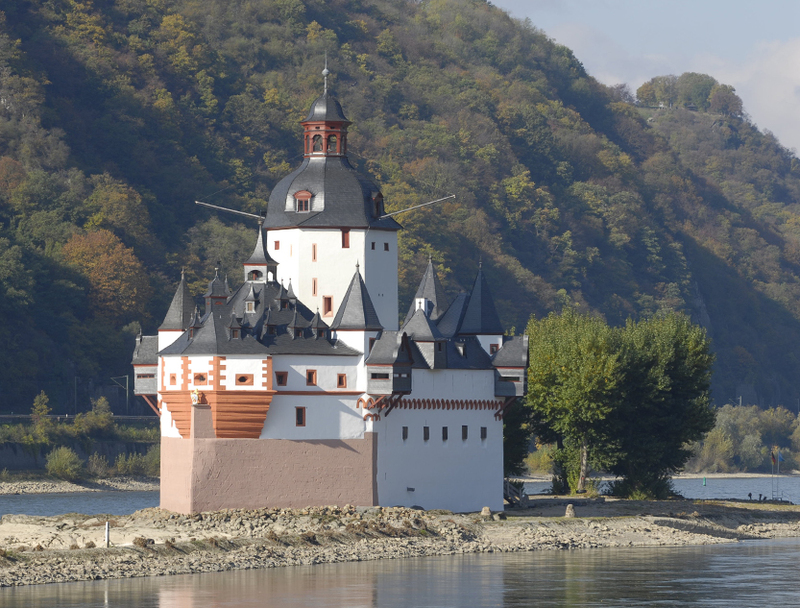 UNESCO acknowledged the wide variety and beauty of the Middle Rhine and the 65km long stretch between the ancient Roman city of Koblenz and the towns of Bingen and Rüdesheim by making it a world heritage site in 2002. 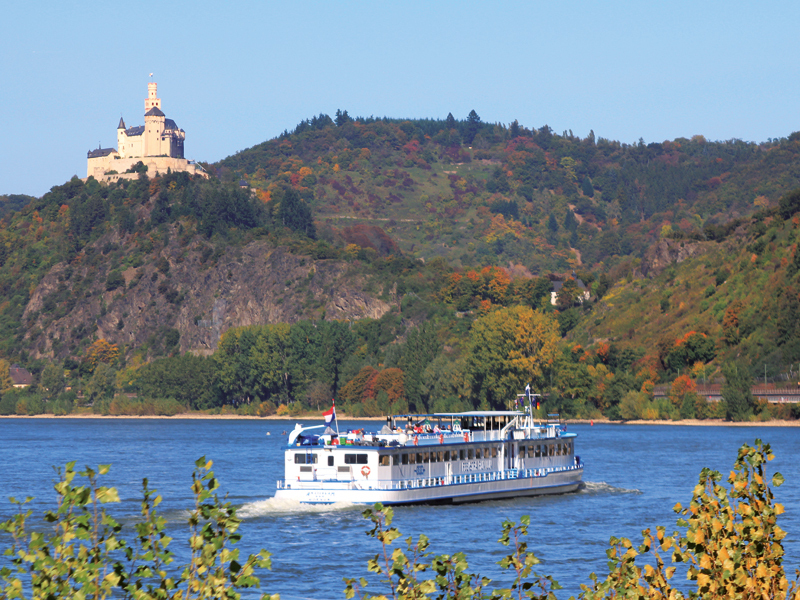 Since time immemorial, this section of the Rhine has inspired painters, poets, thinkers and musicians. 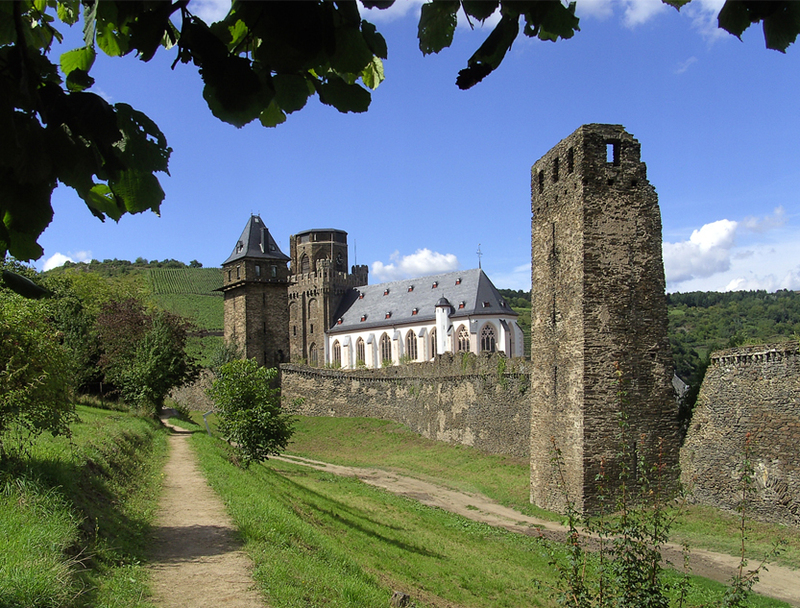 It is no wonder that the narrow water gap of the Rhine through the Rhenish Slate Mountains with its architectural monuments, the settlements lined up like pearls on a string along the banks and its wine-growing slopes mean it has no equal in Europe. 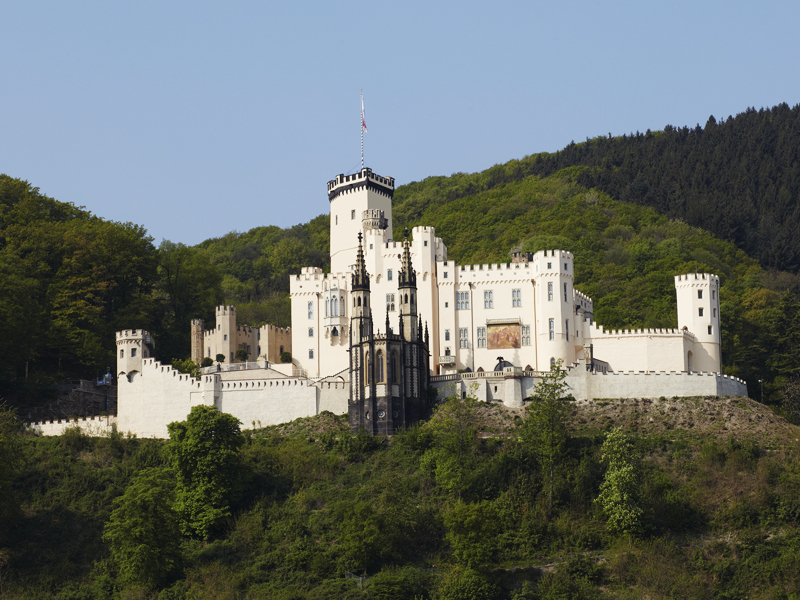 The number of castles, palaces and fortresses is also remarkable: Around 40 such buildings between Koblenz and Bingen show the strategic importance of the Rhine in earlier centuries.